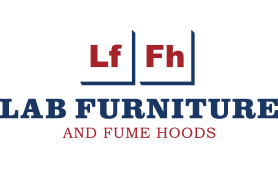 Lab Furniture & Fume Hood News | LFFH, Inc.
May 31, 2017 /in Employees, Experience, news /by Leanne W.
NEW BERLIN March 22, 2017 — Lab Furniture and Fume Hoods – A Division of LFFH, Inc. has received the 2017 Best of New Berlin Business Award. The New Berlin Award Program is an annual awards program honoring the achievements and accomplishments of local businesses throughout the New Berlin area. Each year, the New Berlin Award Program identifies companies that have achieved exceptional success in their community and the marketplace. This year Lab Furniture and Fume Hoods, Inc. has been recognized for enhancing the positive image of small business through our commitment to exceptional service to our customers and our community. LFFH’s “Power of One” business model is how they maintain a consistently high customer satisfaction rating. This method is centered on simplified communication and delivery of services, with the customer’s needs as the main focus. The company offers a deep and broad spectrum of laboratory products, plus design, construction, and installation services, which further empower them to deliver exactly what a project demands anywhere on the Globe! May 24, 2016 /in Flexible furniture, New Product /by Leanne W.
At Lab Furniture and Fume Hoods we take care to specify the right product for your needs and your budget. We have been a distributor for AMS and their line of fume hoods and laboratory furniture for a long time and we were excited last year when they announced their new line of flexible laboratory components, the Gemini System. When one of the largest lab furniture manufacturers recently closed their doors for good, the Gemini System moved in to fill the void that was left and meet the needs of an ever-changing laboratory environment. The Gemini System is just that, a System designed for flexibility, adaptation, and creative configurations. This system is perfect for renovations and new lab projects, and a forward thinking lab manager who knows the needs of the lab will change in the years to come. The rounded posts of the system set it apart aesthetically, for a more stylized, modern look. The Gemini System is a framework. On the frame you specify the counter top material, hanging or freestanding casework, shelving, fixtures, and utilities. And when the needs of your lab change, it can be reconfigured to suit the new requirements. The flexible Gemini frame comes in widths of 36”, 42”, 48”, 60”, 72”, and 96”, which we found very accommodating. The shelving is adjustable in 1” increments and is full width or split. 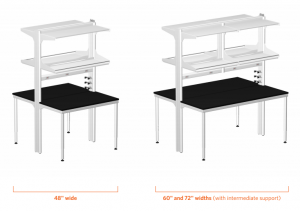 Gemini stations can be set up in single bench or back-to-back configurations for an island setup. 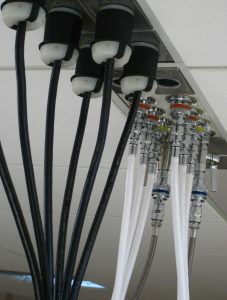 The posts of the Gemini frame come pre-plumbed and pre-wired, so electrical, gas and other utilities are quickly connected or disconnected. One side of the posts is pre-plumbed with 3/8” flexible PVC tubing to the top of the post, with optional extensions of 3’ or 6’ to tie into a ceiling service panel. The frame is easily fitted with up to 3 dual or single ball-valve service fittings, so utilities are right where you need them. The other post carries electrical service, with a pre-wired pigtail specified to extend 3’ or 6’ above the top of the post. The end can be fitted with a straight-blade or twist-lock plug end. The electrical runs through the full-width electrical raceway along the back of the frame and to lower post electrical outlets. All the outlets are 20 amp, 120 VAC with Standard, GFCI or USB receptacles. Finally, for data connections, the frame is outfitted with twin CAT6 data outlets, placed on the opposite post of the service fittings. The easy overhead connect options and the fact that this frame need not be fixed to the floor or wall, make it ultra flexible. Customers who rent, or know they will soon be expanding or moving would reap extensive value from the AMS Gemini System. The Gemini System as 96% of our products is manufactured in United States. AMS products have long been known to us, to other distributors, and to end users for unrivaled quality. These components are manufactured to specifications, are delivered on-time, and supported by Lab Furniture and Fume Hood Inc.’s excellent customer service! If a product is to be flexible it is going to have to be built to last. The Gemini System is built to quality standards that will withstand heavy use in the lab setting and last for decades. 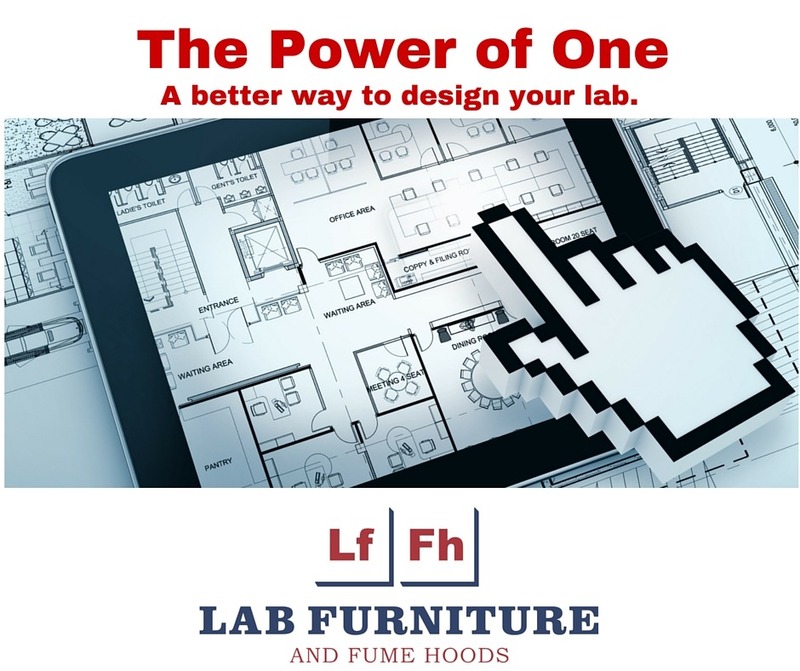 Lab Furniture and Fume Hoods offers free lab planning and design. Contact us for more information about the Gemini System or to connect with a Lab Design Professional to start your own lab design. April 13, 2016 /in Uncategorized /by Leanne W.
Which scenario sounds better to you? “What will it take to move the fume hood to the corner and add shelving to the back wall?” You innocently ask your lab planning account manager. “What will it take to move the fume hood to the corner and add shelving to the back wall?” You innocently ask your Lab Furniture and Fume Hoods Lab Design Professional. “Let me pull up that drawing and move some things around. I’ll have cost comparison for you by the end of the day. Is this a good number to reach you later today?” He answers. At Lab Furniture and Fume Hoods, our customers continually tell us that Scenario B is why they choose us time and again. Creating a new lab with one of our Lab Design Professionals is different. You’ll experience attention, responsiveness, and efficiency. We call it the Power of One™ and we offer it to every customer. The Power of One plan starts with free lab planning. Free. 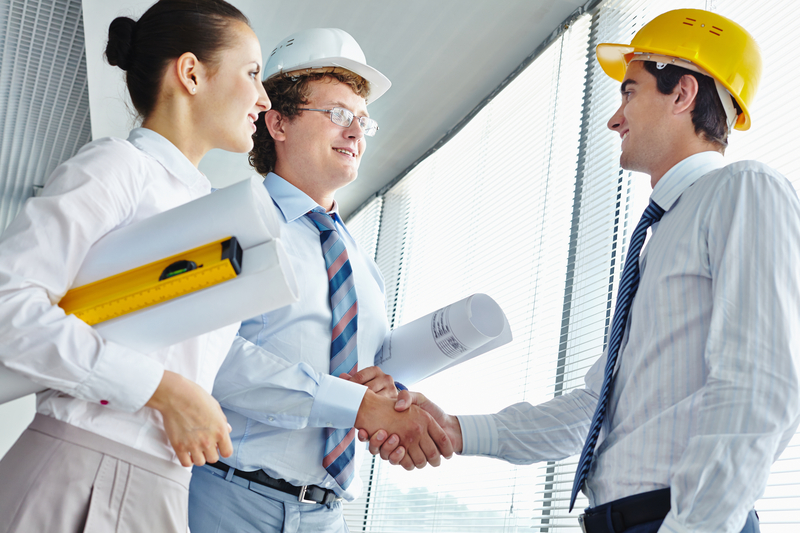 Your Lab Design Professional takes the time to meet with your entire team. Not a quick, superficial meeting. A meeting that will ensure we win your business. A meeting that covers all the requirements for your lab space, all the specifications of your space, budgeting and limitations. We gather all the information to create a comprehensive plan, a finished set of drawings, a price quote, and an itemized list of materials. Then we revise until you are happy with the plan. Customers choose us because they have experienced our Power of One first hand. 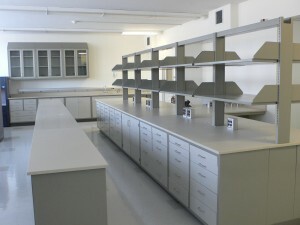 Moving forward, your Lab Design Professional manages the delivery and installation of your laboratory. As your single point of contact, the Lab Design Professional is involved with every step of the process of your project, embedded with your team of construction workers, electricians, plumbers, safety personnel and all others. 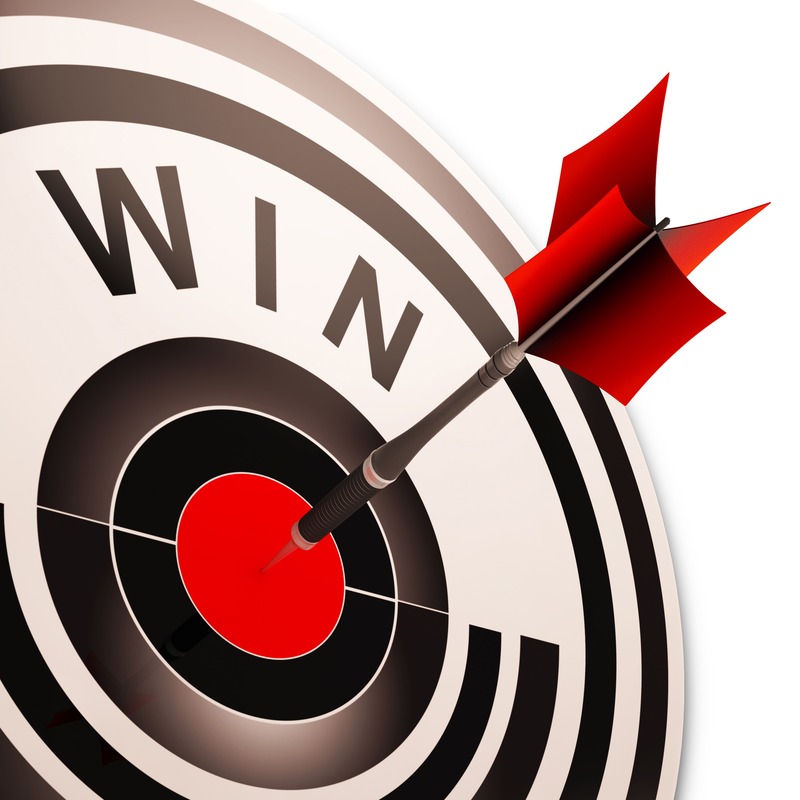 It is a win win situation with out Power of One 6-point system for laboratory design. If you’re not sure about what lab planning company to work with, we encourage you to partner with us for the first phase of our Power of One process. Meet with us to receive a lab plan so that you can determine whether our expertise and process will work for you. Learn about the complete 6-point Power of One plan on our website. You win by receiving your free, comprehensive laboratory plan. We win by proving our system and earning your business. A win-win scenario. December 15, 2015 /in Uncategorized /by Leanne W.
Why Choose Lab Furniture and Fume Hoods? The number one answer from our clients is their unique experience as a customer. Our founder pioneered a simple concept decades ago, and we call it The Power of One. We believe that a single point of contact is the best way to facilitate your lab design and installation project from start to finish. Our approach has been copied, but never duplicated. 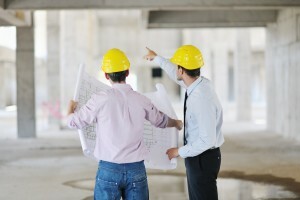 The concept is simple – one person is 100% responsible for your project from start to finish. Our goal is to continue growing long-term, satisfying relationships. The Power of One is a simple six point system ensuring a rewarding, efficient, cost-effective experience with continuity from day one. You will have the lab that you need, on time and on budget. In addition, we provide the first three steps of our six point plan free of charge to give you an opportunity to get acquainted with our extraordinary level of service and professionalism before purchase and installation. Meet your Lab Design Professional who will personally work with your team and complete each step of the process. All of our Lab Design Professionals have a minimum of 10 years of experience in laboratory planning and design. As the design of your new lab develops, your Lab Design Professional will integrate into your laboratory build team by providing product information, lab design expertise, and alternate solutions for every aspect of your project. By offering value engineering and providing an interface for each member of your team, the Lab Design Professional helps make every other job more efficient and ensures the end result of your project is delivered as expected. Your Lab Design Professional will complete all drawings and revisions to refine and revise a finished set of drawings, a price quote, and an itemized list of materials for your review. Personal responsibility is the key to our success – no waiting on the drafting department, estimating department or others – everything is handled with care by your Lab Design Professional. 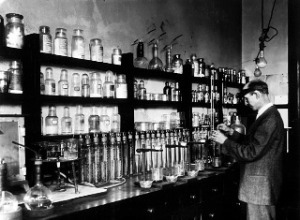 Every laboratory is a unique environment. Getting every detail correct with an eye on future growth is critical. We want to create a laboratory environment that meets your needs today and evolves with you as your work grows and changes over the years. We will help you stay on budget and provide value engineering any time during the process. By the time you reach Step 3 in our Power of One© system, you have gotten a glimpse of our commitment to exceptional service and made a decision to work with us. We have built our reputation one laboratory at a time, and we continue to grow because SERVICE is the cornerstone of our philosophy. Over the years our clients have confirmed that Lab Furniture and Fume Hoods is their first choice because of our exceptional service. 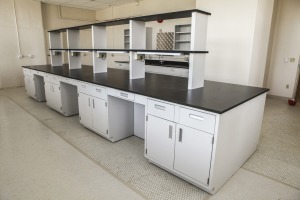 After choosing Lab Furniture and Fume Hoods, your Lab Design Professional will review the final laboratory design plans with your team to reach final approval. Once approved with a signed agreement or purchase order, your Lab Design Professional will personally order all the materials for your project. Our team at LFFH will review the plan and double check the purchase order internally to make sure every necessary part and piece is included. At this point our top priority is a smooth delivery and installation process. Within 5-7 business days, you will receive the order acknowledgment and final set of drawings. If you have questions or concerns, contact us immediately. There is a 48-hour window to submit changes to the order. Your Lab Design Professional personally manages the delivery and installation schedule. This step requires scheduling our installation team, coordinating with your contractors, and tracking shipments. Delivery and installation is unique to each project. Some projects require delivery ahead of installation. Some projects coordinate installations to begin on delivery day. In most cases our installation team will arrive to unload and distribute materials and begin installation immediately. Typical time from APPROVAL to DELIVERY is 6-8 weeks. Custom materials can take longer, however, and smaller orders may be delivered as quickly as 4 weeks. 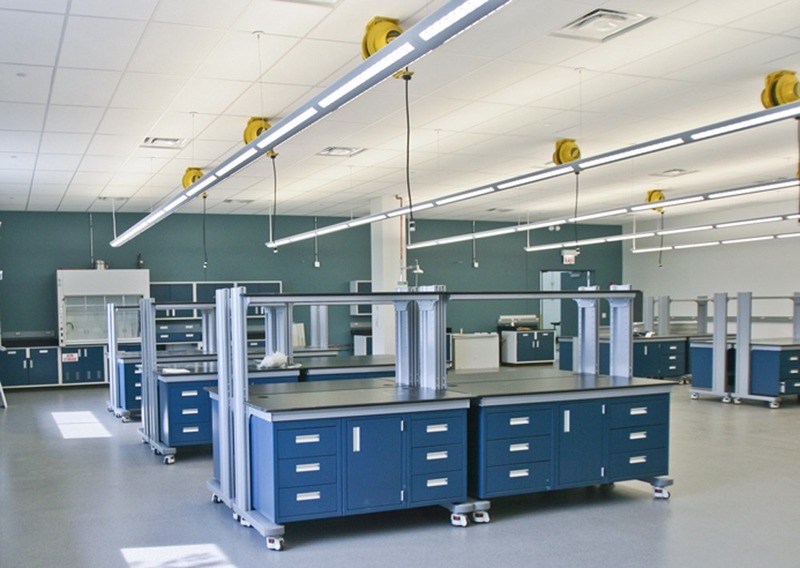 When the installation is complete, your Lab Design Professional will work with your team to ensure satisfaction, complete any punch list items and obtain your final approval. If there are any necessary corrections or changes, your Lab Design Professional will handle them. After this final confirmation, you are ready to move into your new space, and we will issue an invoice due net 30. The cornerstone of our six point Power of One plan is your Lab Design Professional. 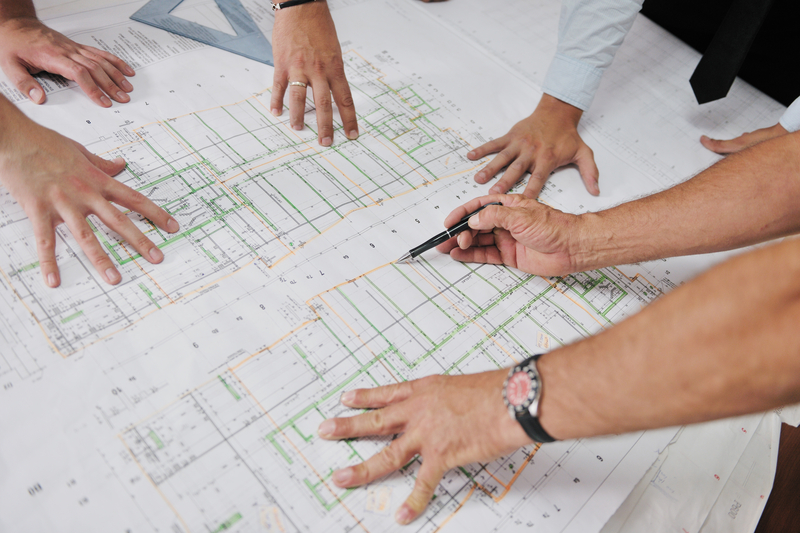 As an expert in laboratory furniture, fixtures, and space planning, your assigned lab planner will be available throughout the entire project to answer questions, make changes, and keep the project moving. We believe the best way to deliver the highest quality of service is to provide you with a team member you can depend on throughout the entire process. Your Lab Design Professional will be available to you as you move forward — to answer questions, provide the same high quality service, and assist you in taking your lab into the future as your work evolves and expands. * Revit Drawings are available; they require a signed agreement with Last Right of Refusal on the project, or we can provide a price quote to provide them. Revit is a very labor-intensive program, and these drawings are only created after the layout is approved in AutoCAD. © Copyright 2016 by LFFH, Inc. All Rights Reserved. September 15, 2015 /in Uncategorized /by Leanne W.
You can’t always see the countertops but that doesn’t make them less important. laboratory is different from the next, it is important to understand the benefits and strengths of each type of material. Below are a handful of the most popular choices for laboratory countertop materials. When designing your lab it’s important to do your research and talk with a professional lab planner/designer to explore all the options and make the best choice for your lab. Epoxy resin counter tops are made from a mixture of materials then cured as a solid, continuous product. Epoxy resin is a durable and economical choice for many kinds of labs. It is non-porous, water and moisture resistant, and holds up well in wet situations. Therefore it is often used around sinks. It is impressively resistant to heat and chemicals, resists discoloration, blistering and cracking under very harsh conditions. Plus it takes a beating but continues to look like new for years. The durability of this product is built-in, not added as layers or coatings. 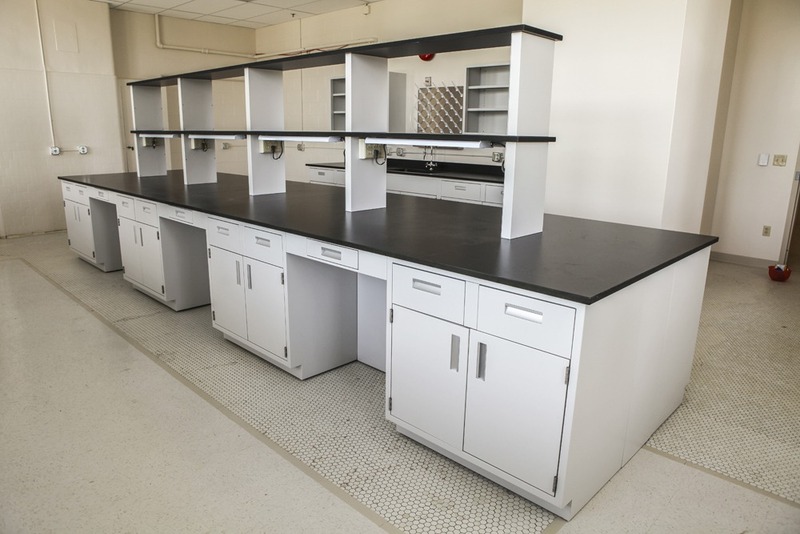 Epoxy resin countertops are popular in many types of labs including: educational labs, hospitals and medical labs, research R&D labs, pharmaceutical labs, biological science labs, microbiology and biomedical labs, molecular pathology, and industrial testing. The difference between phenolic resin and epoxy resin is construction materials and manufacturing process. Phenolic resin countertops are composite panels made by layering natural kraft papers that have been saturated with phenolic resin and processed under high heat to form a solid surface composite panel. Epoxy resin countertops are a mixture of resin, silica, a hardener, and filler, which are molded and oven cured as a solid slab. 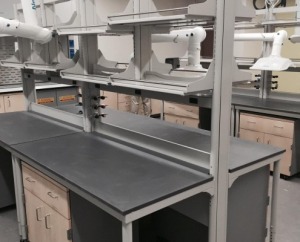 High-pressure plastic laminate countertops are another available option for labs but these countertops do not perform or last as well as phenolic resin or epoxy resin. 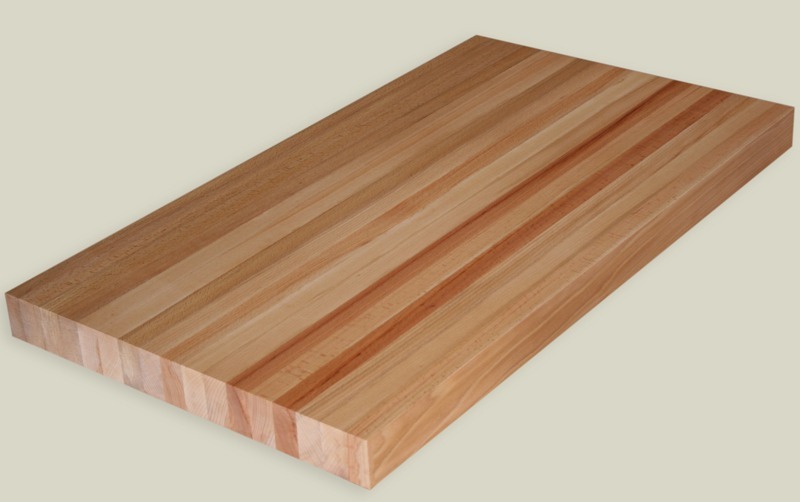 Plastic laminate is a combination of wood fibers, phenolic resin, and melamine. It has a very low chemical resistance and does not hold up well against acids, heat or moisture. The biggest advantage of these countertops is the budget-friendly price. 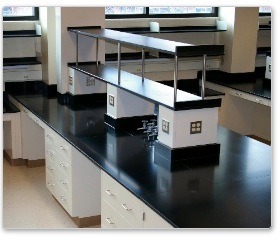 Plastic laminate countertops are a good choice for dry working conditions such as technology labs. A knowledgeable lab design professional can help you make the choice that is right for your laboratory, your work, and your budget. 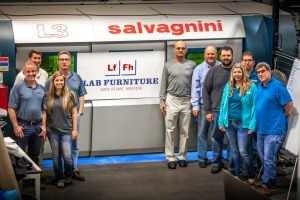 Remember, Lab Furniture and Fume Hoods offers free design services. We can help you plan your lab and choose materials that will create a laboratory space that will hold up to the rigors of your work and last for years and years. June 16, 2015 /in Fume Hoods /by Leanne W.
Fume hoods have contributed in no small part to many modern day discoveries and conveniences because they allow scientists and laboratory technicians to work in close proximity to potentially dangerous materials. In some cases protecting people from serious health risks, including death. Failure to maintain a properly functioning fume hood and safe working environment in your lab could result in fines over $7,000 per instance and, potentially, the loss of your lab. There are a lot of variables that determine how well a fume hood works. Current laboratory testing protocols (specifically the ANSI Z9.5-2012 and the ASHRAE 110) require fume hoods to be tested as manufactured, as installed and as used. It’s the “as installed and as used” part that is most important and also most overlooked. Understanding laboratory design and expert knowledge of fume hoods can preempt future problems with fume hood operation. If you work with qualified lab design professionals you can be sure to get the right product, of optimal efficiency, and have it installed in the in the right location. Standards and regulations for fume hood operation are not static. 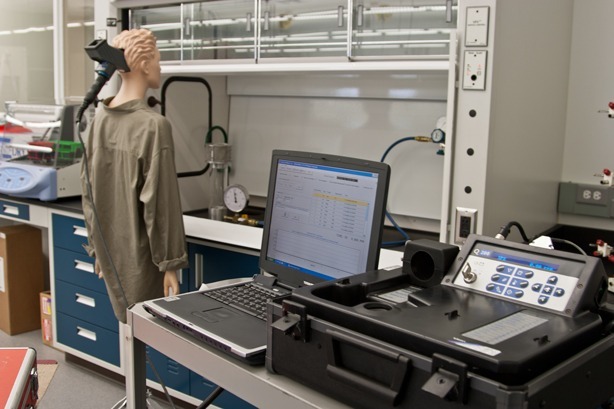 In recent years, fume hood codes and regulations have evolved from requiring specific measurements, to more a quantitative performance measure, specifically the ASHRAE 110 protocol. The American National Laboratory Ventilation Standard (ANSI Z9.5) was originally published in 1992, updated in 2003 and the most recent version is ANSI Z9.5 – 2012. The 2012 version recognizes that the environment plays a significant role in how a fume hood will perform. It requires that every hood be tested using the ASHRAE 110 method to establish a quantitative baseline of performance. In future years a less rigorous method can be employed. Able to create a plan for corrective action, if any problems are reported. At the end of the day, what we have learned is that proper planning with knowledgeable professionals prevents future challenges that may not be recognized until the lab is operational. When you partner with the right design team up front you won’t have to worry about failed tests and corrective action later on. The professionals at Lab Furniture and Fume Hoods, Inc. understand laboratory design and will work with you and your mechanical design team to ensure each hood provides maximum containment and safety. We offer FULL service no cost, no obligation laboratory planning and we will work with your team to ensure proper selection, proper placement, proper containment, and safe operation. Fume hood testing from LabTech Midwest, a division of LFFH, Inc. has you covered. Our expert and qualified staff will set up and execute all the relevant safety tests for your lab, report the findings, propose the solutions and even perform the needed repairs and adjustments for you, if needed. Call us to set up an initial consultation today. June 11, 2015 /in Uncategorized /by Leanne W.
Every laboratory project is unique. Some want to repurpose as much existing equipment as possible a nd update the existing lab space while others may be building a brand new room or an entire facility. Whichever end of the spectrum you’re on, Lab Furniture and Fume Hoods will design, create and build the perfect space starting with our free laboratory design. But isn’t that a very large part of the project, the design? Yes, and many laboratory design and construction companies charge a lot of money for space planning and design. At Lab Furniture and Fume Hoods we provide this service up front for zero cost and no obligation. It’s our way of demonstrating our expertise and our high-quality responsive service. We hope to gain your trust and win your business in the process. February 25, 2015 /in Uncategorized /by Leanne W.
Island counter has pass-through storage underneath, accessible from both sides. Efficiency is getting the most done with the least amount of effort. It’s anticipating challenges and obstacles and having an organized plan to deal with them. Designing your laboratory for efficiency is a top priority. Here are five layout considerations for designing an ultra efficient lab space. A lab that is not safe is not efficient. When you make safety an element of efficiency you make it easier and more intuitive to follow safety protocol. There are several ways to incorporate safety protocols into your efficient lab design. Safety equipment such as goggles, face masks, gloves and other protective gear should be stored at the entrance where it is easy to find and immediately accessible. Having this equipment in one place also makes it easier to inventory and replace when items run low. Wardrobe cabinets near the entrance can help keep down the clutter of boots, coats and other personal items in laboratory work areas. Well planned storage can help keep work stations clear of extraneous equipment and tools. Overhead storage or under counter storage can keep necessary equipment out of the way but readily accessible. 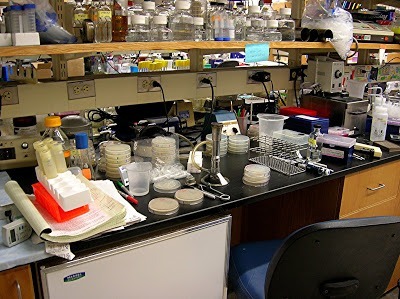 Stations for potentially hazardous processes should be planned for the back of the lab away from the entrance and exits. Keep the doorways clear for an unencumbered emergency exit or for help to enter. The space plan should provide utilities, gas lines or ventilation ducts to be located in the rear as well. There are many options for mobile and flexible furniture in a lab setting. The use of permanent fixtures versus flexible options should be based on the designation of the lab. If the lab is used for different processes at different times the use of mobile workstations and flexible storage can help staff customize the most efficient work space. The stability and weight bearing capacity of fixed casework and storage is best for larger, heavier equipment. It is good practice to have both fixed and flexible options with a combination of drawers and cupboards to accommodate different sized items required for each task. You need the ability to store frequently used items close by for the greatest efficiency. Depending on the process, mobile stations can be configured with an upright support to hold shelving or wall cabinets. Investigate all the options for mobile carts and workstations as these can be very efficient in most labs. Designing a few mobile stations for your lab can allow for overlapping processes and free up counter space. 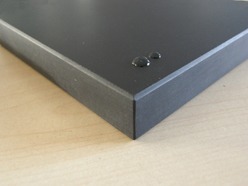 Steel D5 – efficient placement of shelving keeps countertops clear. Thoughtful well-placed storage and shelving can make a lab more efficient by storing items out of the way but keeping them close at hand. High, wall-mounted storage cabinets can help save counter top and floor space. Mounted casework and under-counter cabinets are great permanent storage options. For any overhead cabinets deeper than 12″, be sure to include under cabinet lighting for safe efficient work spaces on the counters below. Island counters can be up to 18″ deep and configured with pass-through storage cabinets allowing equipment to be accessed from either side. Also, remember to consider the storage options with mobile carts and workstations. 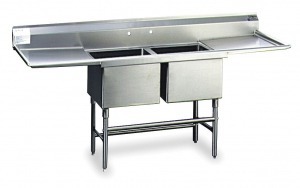 These can be fitted with cabinet and overhead shelving. The best way to maximize efficiency of lab equipment is to analyze its location, connection and footprint. Equipment location should be determined by the hazards it presents. The most hazardous equipment or the equipment used in the most hazardous processes should be to the back of the room away from the exit. Less hazardous equipment can be placed closer to the main door. For safety and efficiency, keep utilities close to equipment and tasks that require it. If equipment needs exhaust, or access to a gas line or other utilities creating a work space for that equipment closest to those utilities is essential. Finally, the size of the equipment, both height and footprint, must be considered in relationship to countertop space and overhead storage. If there is tall equipment that will require storage, plan accordingly. Also, as mentioned earlier, heavier equipment may require fixed casework for storage, and that should be installed near by. Ask questions, study product guides and communicate to your designer all the aspects of the work that will take place in your lab. The goal of every lab design is to create a work space that is safe, comprehensively equipped and laid out for the highest level of efficiency. Working with an experienced and knowledgeable laboratory designer can help you meet all three of these requirements. An expert in lab design will also help you find product solutions for safety, fixed and flexible furniture, storage and the options available for your variety of lab equipment. Should You Replace Your Fume Hood? January 28, 2015 /in Fume Hoods /by Leanne W.
Lab Manager recently reported that according to a recent survey they took, 21% of laboratories intend to purchase a new fume hood in the next 12 months. The top reason cited for the new purchase was to replace an aging fume hood. How do you know if your fume hood is aging and needs to be replaced. LFFH dug into some of the reasons and ways to tell. An older model fume hood may have counter tops made from old, inefficient or even dangerous materials such as asbestos. This may also be true of the liner. If you find this to be the case, replace your fume hood immediately. Newer fume hoods are made with higher quality, safer materials that are often ecologically friendly. How long has your sash been broken? In many aging fume hoods the sash is one of the first parts to break down. Frequent use wears out cables, pulleys or sash glides. If your fume hood is older, it’s a great time to replace the hood rather than fix the sash. You’ll see a return on your investment in recouped operational costs as newer models are often much more energy efficient. Another indication of an aging fume hood is interior contamination. Interior contamination can interfere with your results and may pose health dangers. Current model fume hoods have added numerous helpful devices and elements that can streamline procedures and make your lab work safer and more efficient. For example, most older models lack air velocity alarms. Air velocity, and other such safety alarms monitor air flow, air velocity, and other indicators which may signal a danger to the user. Many high performance models on the market today operate efficiently at a much lower air flow. These low air flow fume hoods can operate at as low as 60 fpm, compared to 100 or 150 fpm common in older models. Lower airflow means lower energy consumption and a lower cost of operation. Photo courtesy Argonne National Laboratory. If your laboratory has been in operation for any number of years, no doubt it’s grown in size and function. 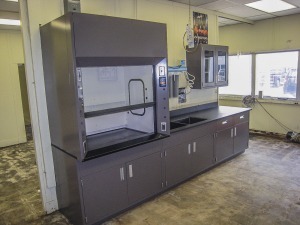 Added analytical equipment and additional people may mean fume hood space is at a premium. Added procedures may increase or add to the services required by your fume hood: air, gas, or vacuum for example. In many cases it may be too difficult to add new services to an existing fume hood due to mechanical piping or your fume hood location. Finally, if your fume hood isn’t equipped to handle your processes it’s time to replace it. For example, if you’ve started using harsh acids inside a standard hood, the acids can etch the sash and obstruct the view of the operator. Acids in a standard hood can cause an unsafe build-up of residue in the interior of the hood and the duct work. Do you find yourself moving a process to the counter top when it should be done inside the hood because you don’t have enough room? Is the majority of counter top space on your fume hood taken up by analytical equipment? Do you have to have a lot of extra tables or carts nearby because you don’t have enough counter top space? If you answer yes to any of these, replacing your fume hood can simplify and improve the efficiency of your workload. Modern technology has finally introduced extremely efficient ductless fume hoods. Ductless hoods are a major benefit to many labs because of the flexibility they offer. They can be placed and moved anywhere regardless of location of duct work or ventilation. A lab manager worried about taxing an already maxed out mechanical system should consider replacing existing fume hoods with ductless hoods. And the exhaust system is not the only consideration; you must also take into account the supply air. 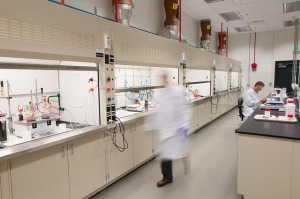 For new construction laboratories a ductless fume hood offers significant savings. Also, replacing traditional fume hoods with ductless fume hoods will save on energy use both with the operation of the hood and in heating and cooling costs. With typical fume hoods there is a huge loss of temperature up through the ducts. Heated or air-conditioned air is exhausted out through the hood. Ductless fume hoods filter then exhaust the air back into the room so there is no energy loss. Is it possible you fall into the 21% of laboratories in the market for a new fume hood this year? New technologies and materials in the latest model fume hoods can help your lab run more efficiently and more cost effectively. Even if you aren’t considering a new purchase, inspect your existing fume hoods to make sure they are in safe operating condition. https://labfurnitureandfumehoods.com/technical/wp-content/uploads/2014/05/LFFH.png 0 0 Leanne W. https://labfurnitureandfumehoods.com/technical/wp-content/uploads/2014/05/LFFH.png Leanne W.2015-01-28 15:38:022017-03-01 20:45:07Should You Replace Your Fume Hood? December 16, 2014 /in Employees, Experience, Uncategorized /by Leanne W.
We’ve added an office to the east! Lab Furniture and Fume Hoods is proud to announce that Ryan Hawkins will head the new office in Buffalo, NY to give our Eastern region clients better service and support. Ryan started in the laboratory construction industry right out of high school working for the family business, United Lab Equipment, where he learned how to design and deliver laboratory solutions from start to finish. He has managed some very large and prestigious laboratory projects. As the lead project manager for General Electric’s largest research and development lab in the world, Ryan oversaw the construction of a laboratory that included four floors, 124 fume hoods and cost over $4.5 million. 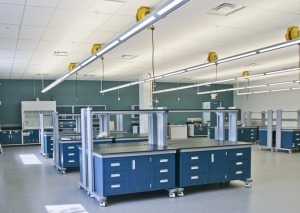 Ryan’s design experience includes the design and drafting of the $1 million laboratory at Kraft Foods in Tarrytown, NY. Ryan brings 20 years of laboratory design and project management experience to represent the eastern office for LFFH, Inc.
Ryan has been transitioning into the position since November 1st, 2014. His responsibilities as Project Manager will provide LFFH Inc. customers direct and more responsive solutions from the company.